Pakistan accounts for 13% of all global executions despite a shrinking death row population. 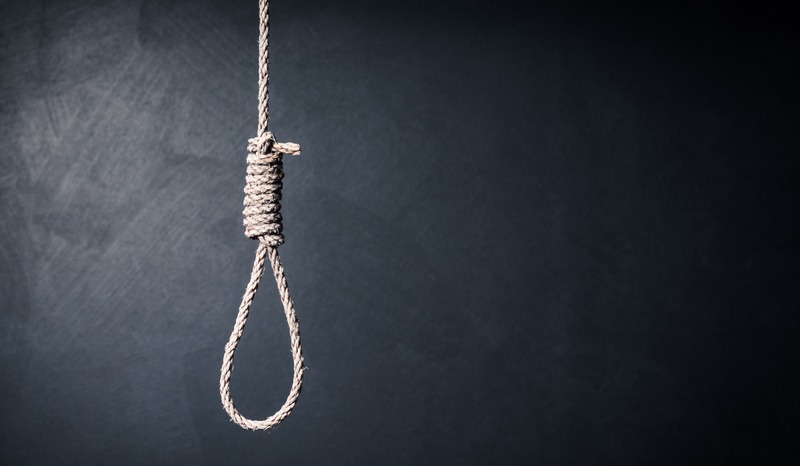 Since December 2014 the Supreme Court of Pakistan has overturned a whopping 85 percent of death sentences. However, despite a significant drop in the death row population, Pakistan still accounts for 13 percent of all global executions since December 2014.